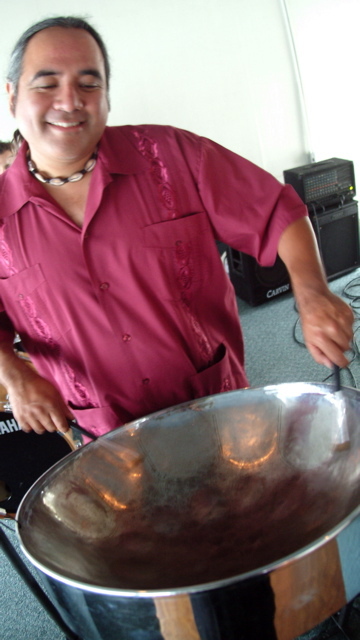 “One To The Two” is video #3 in our new ongoing weekly steel drum video series. Just another jam in the studio. We often create grooves in a minute, and jam them out for awhile. This one came to us after eating homemade pickled jalapenos. I guess you could call it “Divine Inspiration”, but I wouldn’t. If this video resonates with you, feel free to share it with your friends. I believe the good things we share does make a difference in our lives. Max on kit, tracking, mixing, and editing. 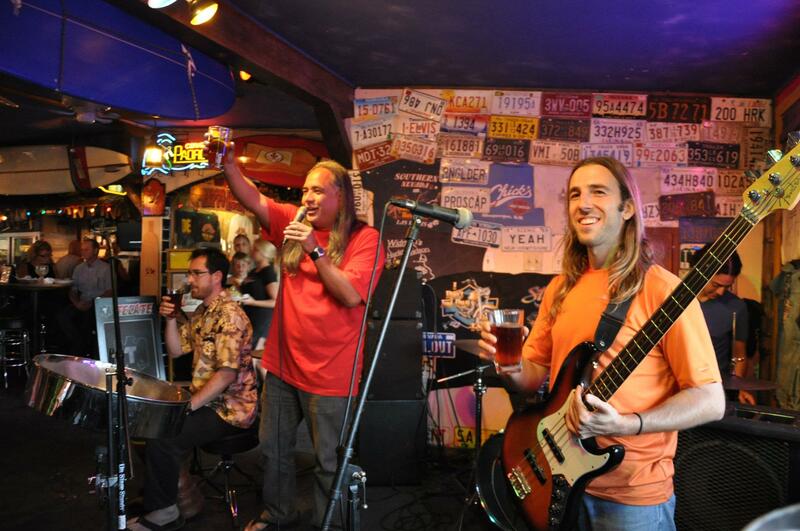 Check out our new video series called “Steel Drum Life”. Each Thursday we share a newly created steel drum video. Your comments are wanted and welcome! First Annual Steel Parade New Year’s Eve Party Auction! Steel Parade will perform on New Year’s Eve for the winner of this auction! -Location with in 30 miles of Long Beach, CA….further areas will add nominal additional fuel fees. -Close of auction is Tuesday, December 30th, 8:00pm. Go to my Facebook to place your bid.